Walsh's is situated between Inglodmells and Skegness. It is a quiet park, but the area has plenty to offer. Only 5 minutes away from the beach, there are shops, cafes and takeaways nearby and also numerous pubs which all have entertainment. Walsh's Holiday Park is a privately run caravan site close to the popular attractions of Fantasy Island and Butlin's Funcoast World. You can enjoy the many nearby amenities including the beach, golf, an indoor swimming pool, a choice of pubs and restaurants and of course just Skegness itself or nearby Ingoldmells. 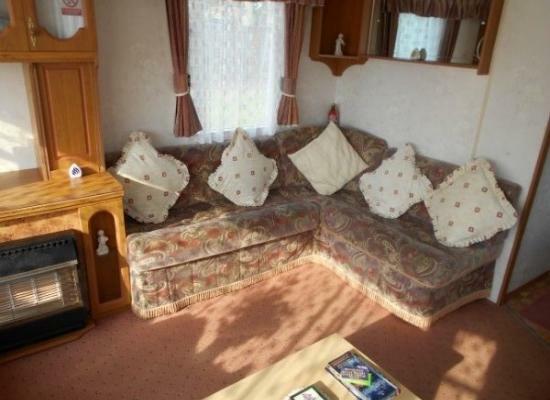 The caravans shown for hire on this page are privately owned and therefore offer a more personal option for staying at Walsh's Holiday Park.